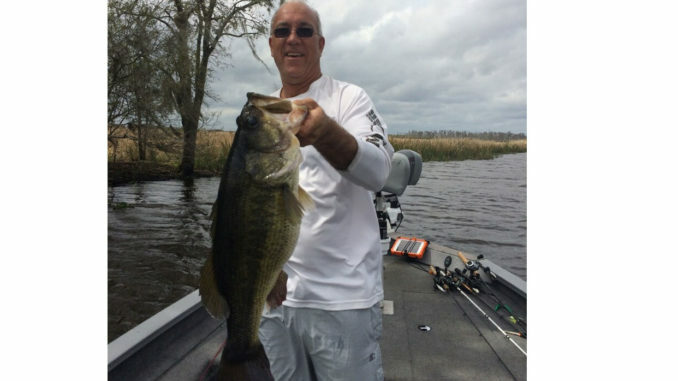 Blaine Babineaux of Norco recently celebrated his birthday in style by catching a huge bass while fishing in a canal off of 2 Oaks Bay. He used a Chug Bug lure and Daiwa baitcaster on monofilament. He released the 8.78 pound fish after reeling it in, but earned himself a memorable catch for his birthday.